The Napoleon Safety Barrier Screen with 1 Piece Surround Kit is designed with safety enhancing features and convenient touches. Those enhancements include the prevention of hot glass contact burns, removable glass, and a 1 piece design for complete, easy installation. 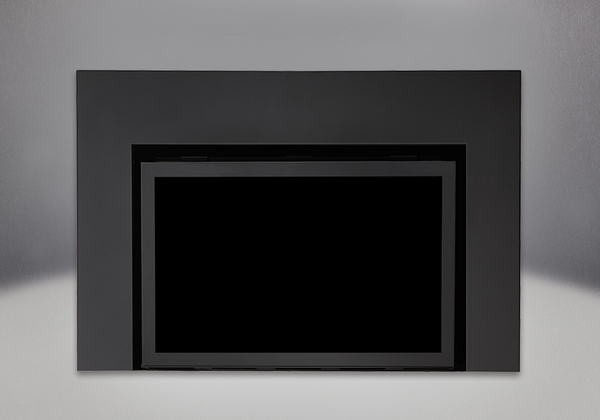 Made specifically for the Napoleon Infrared IR3, IR3G, and XIR3 Inserts, this option is also capable of masking a gap present between fireplace edges and the insert, adding to hearth aesthetics.